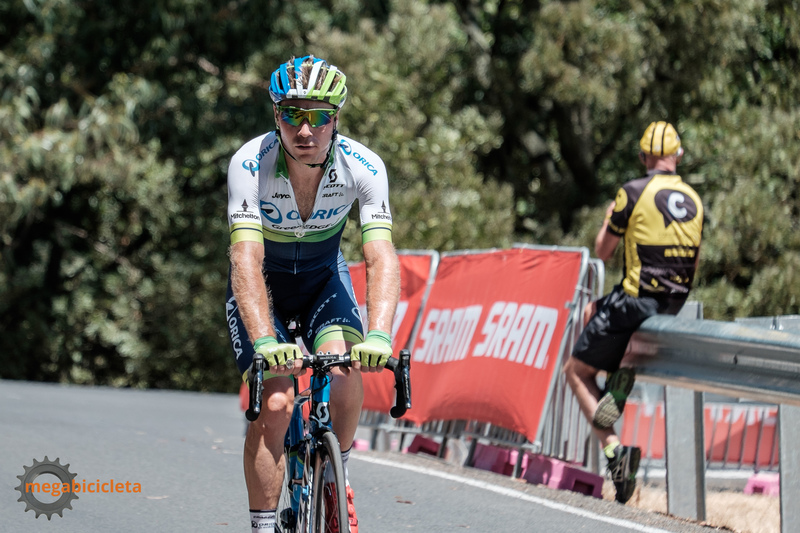 Mitch Docker has become a bit of a cult hero of mine, and he’s recently launched his own podcast, Life in the Peloton. The Orica-GreenEdge rouleur has built up a bit of a profile through the OGE Backstage Pass, where he’s always a smiling presence on the team bus, but his own podcast featuring long, open interviews with teammates and others shows there’s a lot more depth to him. 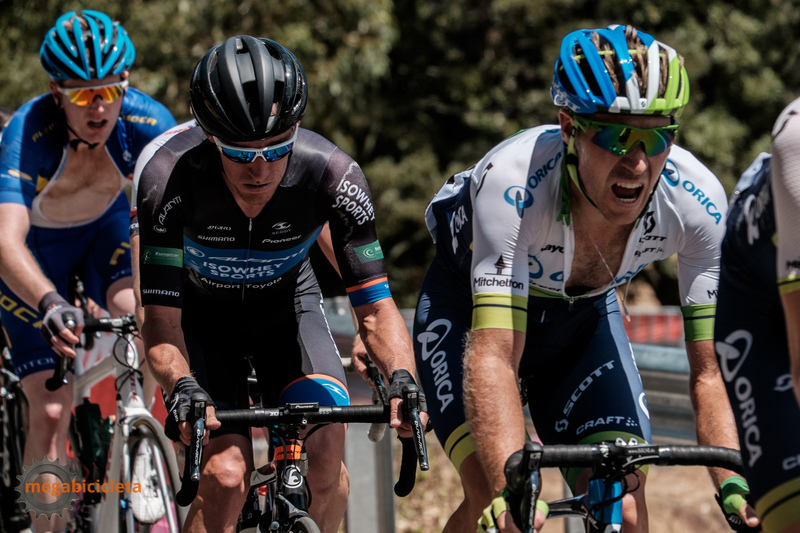 Docker was in the break at Road Nats 2016, but was called back to help his teammates chase Jack Bobridge. Here he is rolling along waiting for his team to catch up. Docker lets his guests tell their stories, but has a natural flair for asking the right questions to keep the discussion moving along, perhaps the result of many hours spent travelling and staying in hotels with his fellow riders, combined with his natural curiosity about people and their motivations. He comes across as a laid-back raconteur, with an emotional intelligence that is rarely displayed in public by elite athletes (Australians, at least). He teases out some revealing personal insights – the episode with Scott McGrory describing his path to Olympic gold at Sydney 2000 is quite incredible; and Alex Edmondson’s honest telling of the bullying he copped from older riders – he names one in particular – when he joined the national track endurance squad is another story you won’t see in a press release. The overall impression is one of a real team man who just loves cycling, loves to chat about cycling, and loves being around people who cycle. Drilling it on the front of the chase. Docker suffered a pretty serious crash at his favourite race, Paris-Roubaix, where he bit the cobbles of the Arenberg Forest pretty hard. Here’s hoping he’s back on the bike and behind the mic soon. In the meantime, check out his work so far through his site or the usual podcast places. Recommended for casual and serious cycling fans alike. Thanks for pointing me in the direction of this – sounds great!